If Humble People Make the Best Leaders, Why Do We Fall for Charismatic Narcissists? Leadership & Managing People: Human being hunger for superheroes. Insight: Even After Criticism, Men Think Highly of Themselves. Leadership & Managing People: Women are quicker to adjust their self-image. The Gender Gap in Feedback and Self-Perception. Communication: A study of MBA students. To Seem Confident, Women Have to Be Seen as Warm. 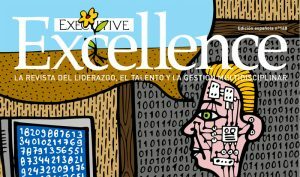 Global Business: Even in engineering, competence alone isn´t enough. Don´t Call It the “End of the Siesta”: What Spain´s New Work Hours Really Mean. Global Business: When employees get home at a decent hour, everyone wins. 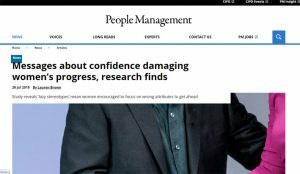 Messages About Confidence Damaging Women´s Progress, Research Finds. People Management. United Kingdom, July 2018. Entrevista sobre el Liderazgo Auténtico. 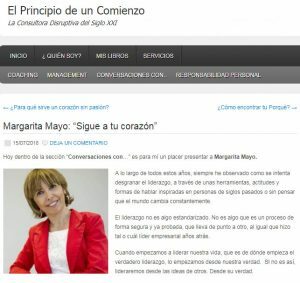 “Sigue a tu corazón“. 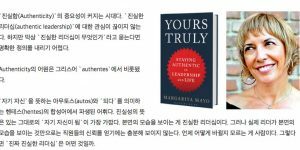 Julio, 2018..
Are you an authentic HR Leader? Human Resources Magazine, June 2018. Maeil Business Newspaper. South Korea about Yours Truly. Executive Excellence. 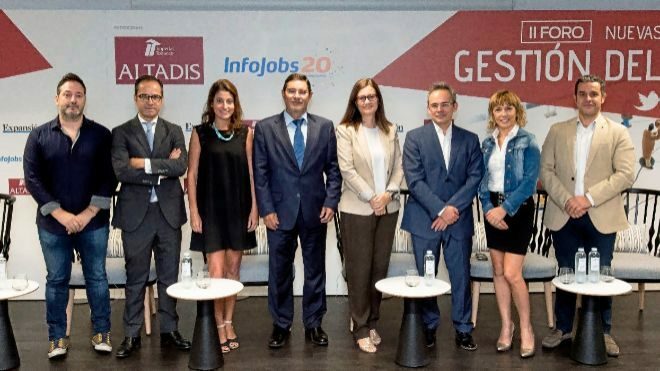 La autenticidad en el liderazgo. Management. Entrevista. 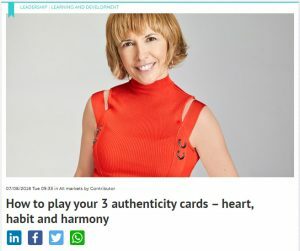 How to be an authentic leader – managementtoday.co.uk Today, the need for authenticity is easy to understand. 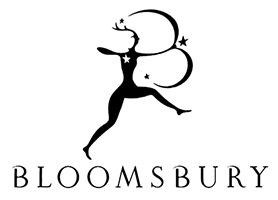 Bloomsbury Content Services. 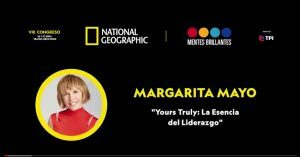 Margarita Mayo, professor of Leadership and Organizational Behaviour discusses why authenticity is so important for leaders and the biggest blocks to achieving it. 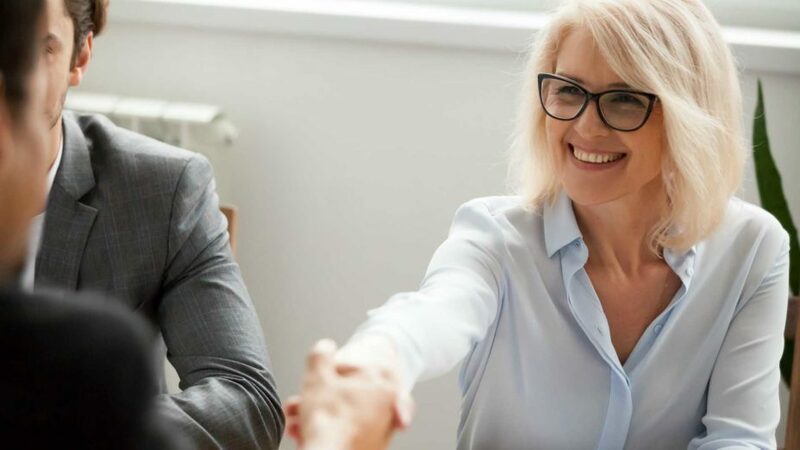 What One Trait Separates an Authentic Leader from a Bogus Boss? 24 Ideas that are Transforming Talent Management Today. The New Thinking Issue, Talent Quarterly. The Essence of Leadership. IE Insights. Authenticity: Great leaders follow their heart, make learning a habit and live in harmony. 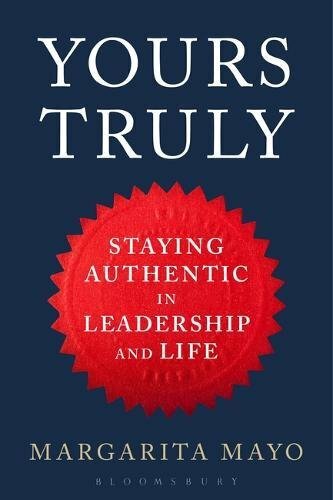 Authenticity: The Antidote to the Crisis of Confidence in Leadership. Capital Magazine. In the world of business today, one of the most pressing issues managers face is a lack of trust in our leaders. Humble Leaders Admit Criticism and Learn from Their Mistakes. Le Monde. HBR article on humble leaders featured by Annie Khan. 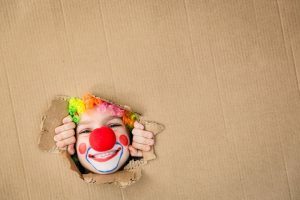 What Does it Mean to Be An Authentic Leader? Coaching Perspectives. Letter to the CEO: We Need Authentic Leaders. Dear CEO. 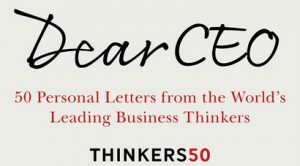 Personal letters from the World´s Leading Business Thinkers. What are the Obstacles to Women in the Global Workforce? Global Network Perspectives. Why CEOs should watch “12 Angry Men.” Forbes India. The script of the Oscar-winning movie “12 Angry Men” is a masterpiece on social influence and power. 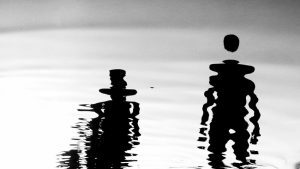 Why Do We Think We´re Nicer than We Actually Are? The Guardian. Feedback study featured in Simon Usborne´s article. Girl Power: When Women Get a Fair Share of Influence. The Economist. Gender parity in politics is a moral and success imperative. HBR gender study featured by Alyssa McMurtry. Leader in Leadership Thinking. IE Business School News. 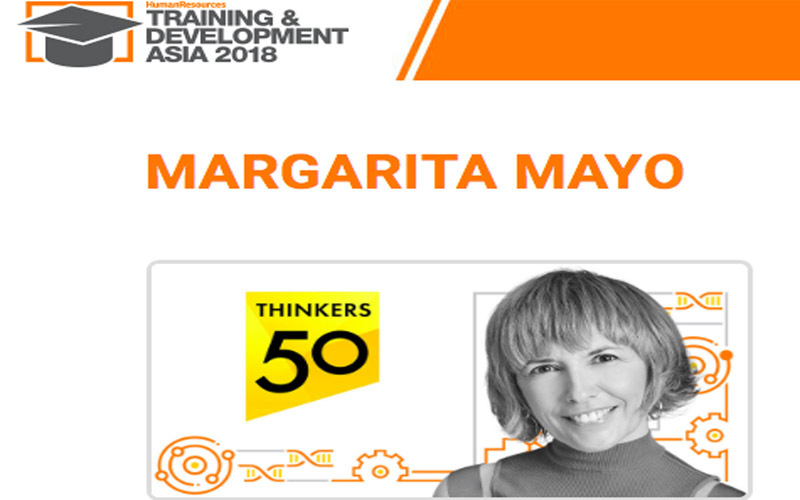 Margarita Mayo featured on Thinkers 50 Radar. 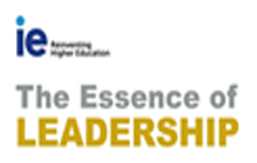 Recognized as One of the Leading Management Thinkers. ManagerSeminare. 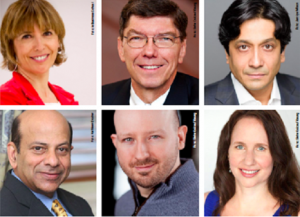 With Amy Edmondson, Manfred de Vries, Dave Ulrich, Clayton Christensen and Heidi Grant. 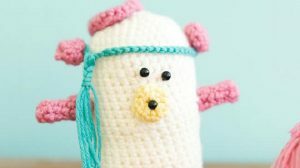 50 Second Q&A with Margarita Mayo. 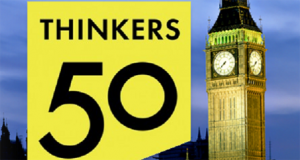 Thinkers 50 Blog. Emotional intelligence at Work: How Men and Women Interpret Feedback Differently. Inc. magazine. 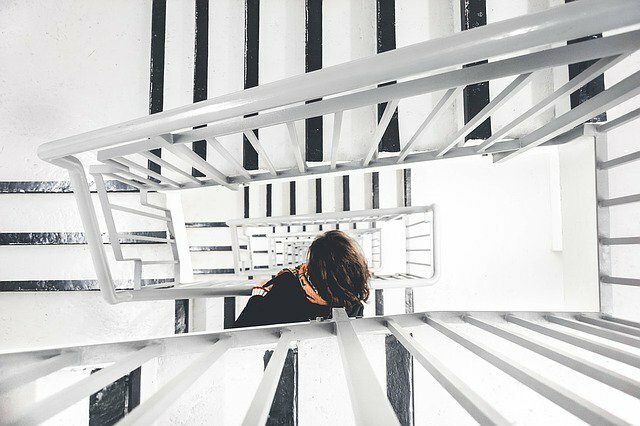 HBR gender study featured by Justin Bariso. This is the Big Difference Between How Men and Women Respond to Feedback. Fortune. HBR gender study featured by Valentina Zarya. 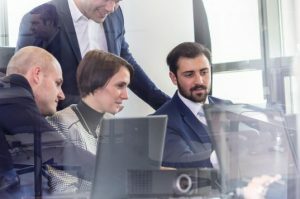 Study in Europe Finds Gender Bias in Workforce. KCSB-FM Santa Barbara California Radio Podcast.